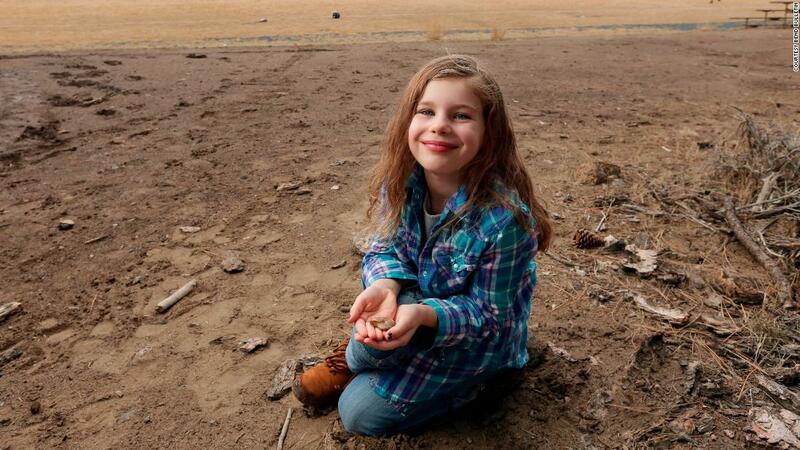 Naomi, bored at her sister’s soccer game, started poking around in the dirt and found a 65 million year old fossil. Glad she is getting to keep it. 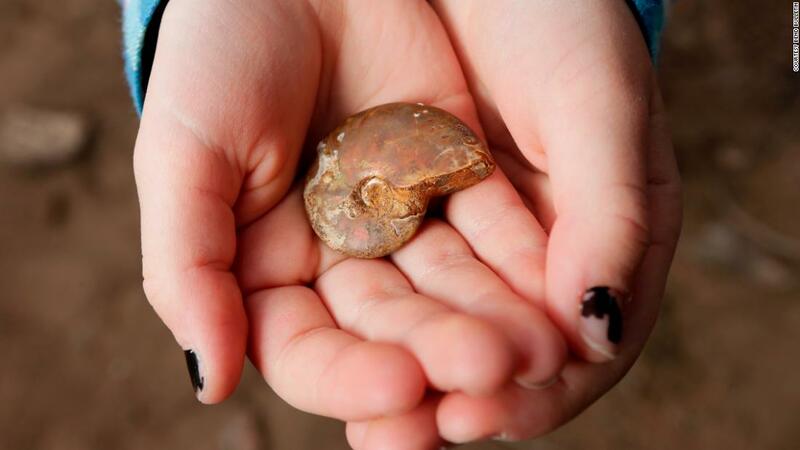 I have some ammonite jewelry (mentioned in the article) and it is very unique. I agree, Carol – she should be able to keep it, since she’s the one who found it. It’s such an interesting looking stone, too. Would make a nice pendant!